Air arrivals to St Lucia have increased by 5 percent in the first half of 2013, the government announced Wednesday. 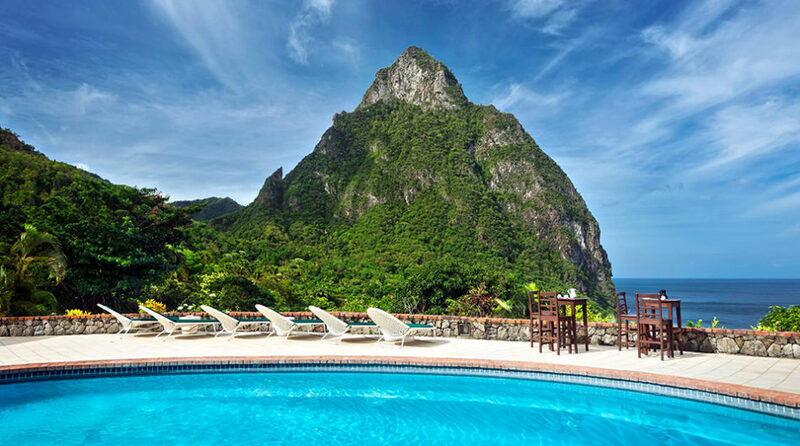 The increase was driven by growth from the United States market, according to Louis Lewis, director of the St Lucia tourist Board. Lewis pointed to events like the St Lucia Jazz and Arts Festival as a “major factor” in the improvement, as part of what he called a “strategic move” to increase airlift out of North America. 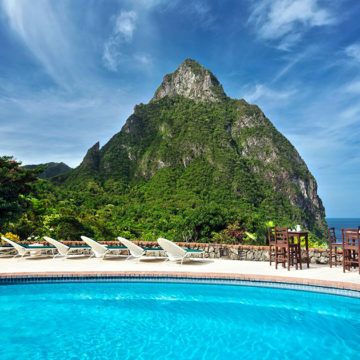 United Airlines launched service to St Lucia earlier this month.